One of the most important things on your packing list: perfect glasses that ensure you have the best time. Do you enjoy traveling and discovering new places? Many people do, and while some associate travel with the outdoors and sunshine, others like to enjoy local nightlife. No matter your preference, having great vision allows you to fully enjoy every moment while traveling. When packing, consider taking a spare pair of glasses in your suitcase. Or, simply have your prescription ready in case you unexpectedly damage or lose your eyeglasses. If you’re a minimal packer, you might want to bring one pair of glasses that will fit all light conditions. Nikon Transitions® lenses automatically darken in the sun and clear up when indoors, making them the perfect choice for travel. Travel involves lots of new experiences, and you never know what you’ll want to examine up close, or admire from afar. If you require correction both at near and at far, make sure that your eyeglasses are equipped with lenses that fit your vision needs. Even if you’re a contact lens wearer, you’ll likely want glasses to relax at the hotel, and to wear during long flights so you can comfortably read or watch movies. 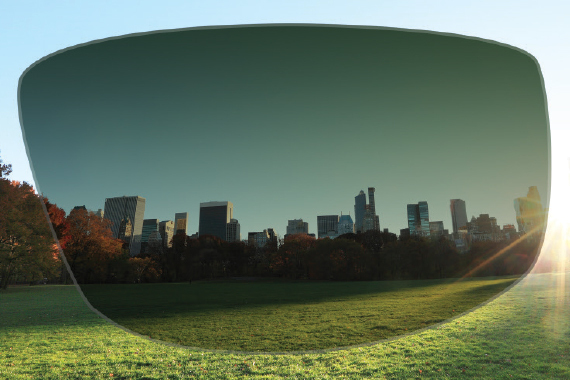 Have you ever felt that your sunglasses make colors feel less vibrant? 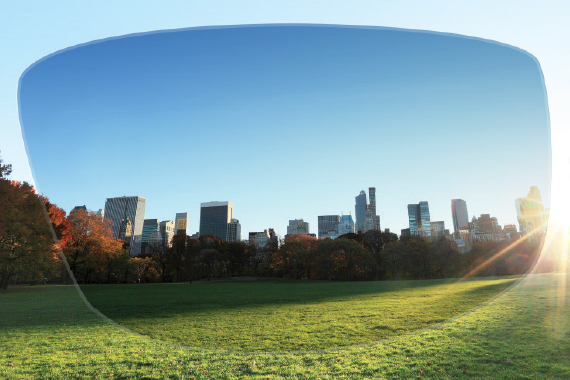 Nikon offers quality lenses that can provide an enhanced color and contrast experience, with anti-reflection coatings that reduce glare and eye fatigue. When you visit your eye care professional, don’t hesitate to ask for advice on the glasses that will work best for your travels.